Cabbage is known to have many healing properties and you can harness those properties in ways other than eating it. 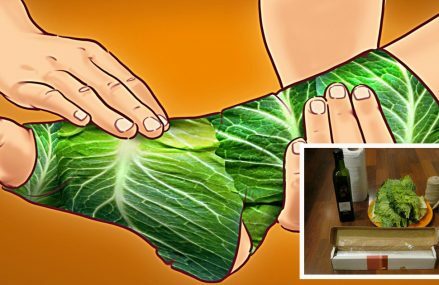 Applying cabbage to a place on the body that is experiencing joint pain has been proven by researchers to significantly reduce aches and pains. 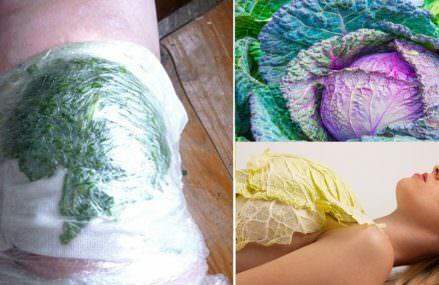 Try this Cabbage Compress for Pain, Engorgement and More!